Pastel Feminine Free Powerpoint Template is a colorful presentation that is simple, clean, and organized to make any information stand out. The colors used will help your presentation stand out while capturing your audience’s attention. Once you have caught your audience’s full and undivided attention, they will get a clear message without getting distracted. 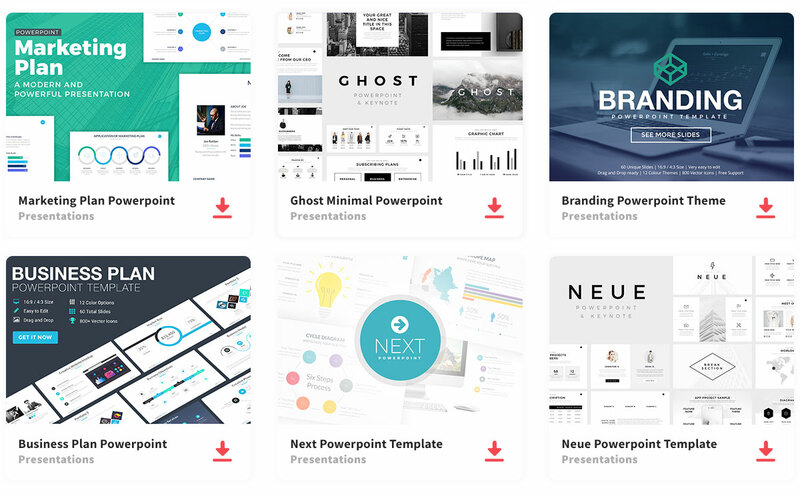 This creative presentation template consists of 10 well-designed slides that will give your presentation a unique and professional look. The Pastel Free Powerpoint Template is excellent for presentations in a creative industry, business, school project, conference, and many other types of presentations. So what are you waiting for? Download you Pastel Free Powerpoint Template and impress your audience with a beautiful and eye-catching presentation. Thanks to deasign for sharing this free template. Download full version here. Hello, make sure to install all the fonts.